Decorated Easter Bunny and Green Clovers. Blue Ribbon Cookies. Perfect Spring Cookies for the Holidays. 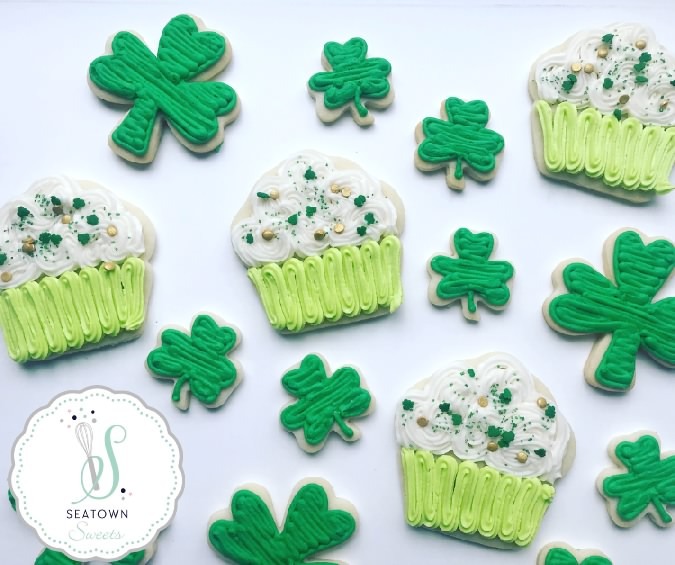 Frost Green Shamrock and Buttercream Cupcake cookies for a child’s St Patrick’s day party. Make a batch for you office lunch room. 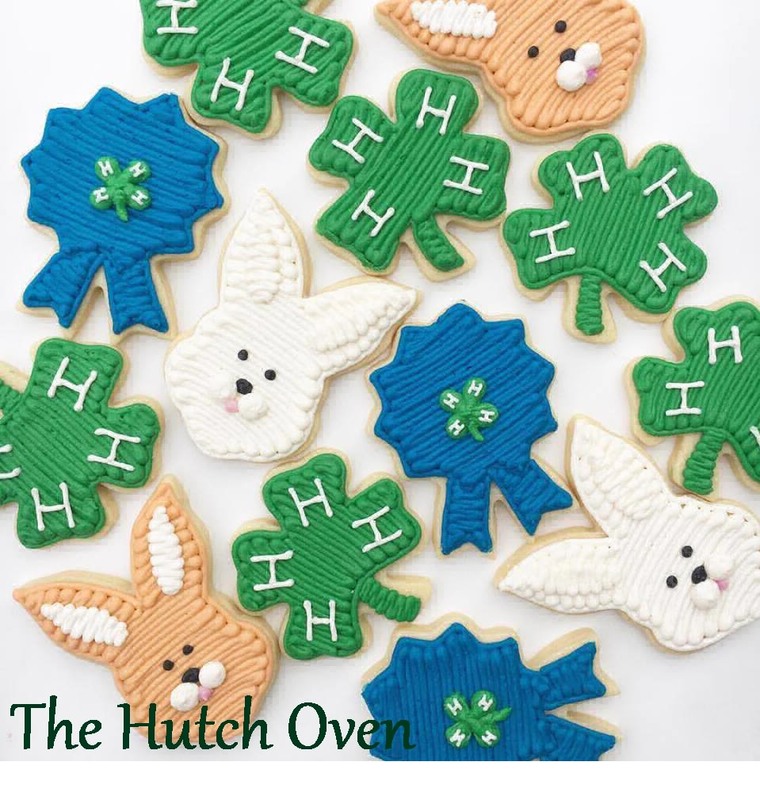 Grab one or all of 3 different size Shamrock Cookie Cutters here. 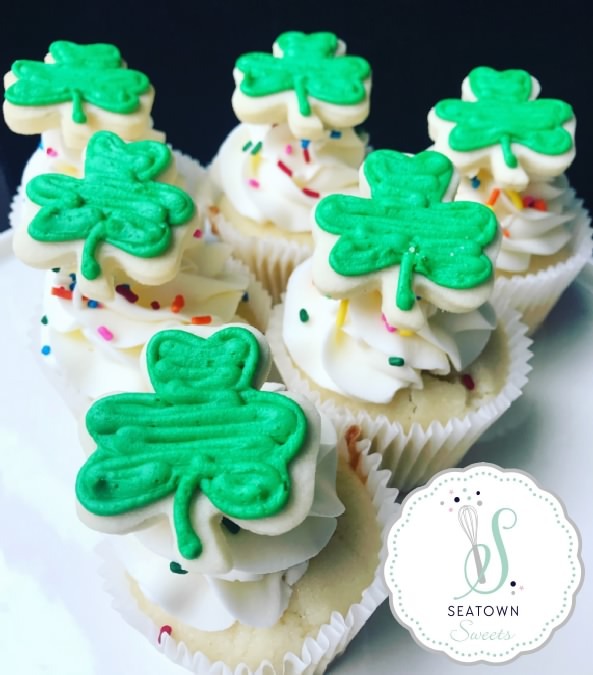 Frost Mini Green Shamrock cookies and place on top fluffy buttercream frosted vanilla cupcakes.